1. Wash vase with bleach and water, NOT dish soap. Dish soap can leave behind a residue that can shorten the flowers’ life span in your vase. 2. 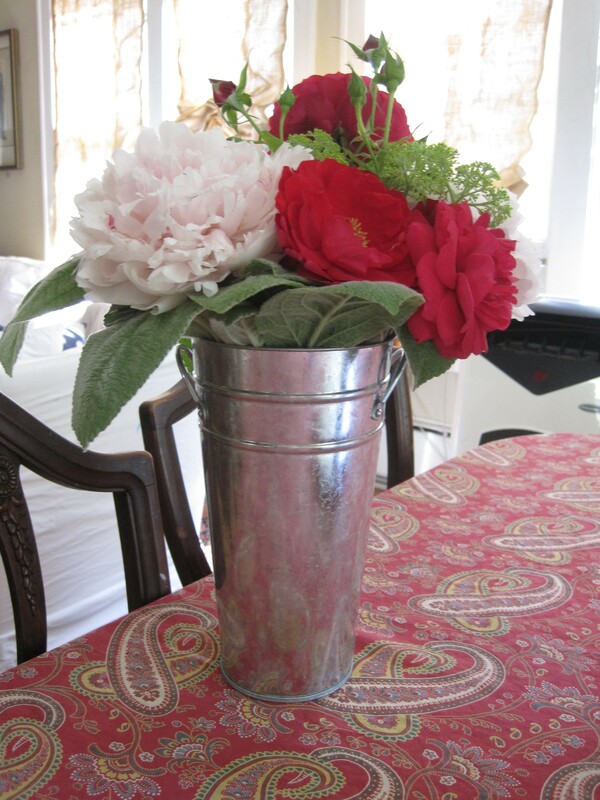 Cut flowers early in the morning or late in the evening, when your flowers are holding the most moisture. 3. Remove all leaves that would be in the water, and give each flower stem a 2nd fresh cut as you place it into your vase.